Huawei phones are hugely popular across vast swaths of the globe, but at least some of them are unable to download VLC from the Play Store as of today. The app developers have announced that Huawei phones are blacklisted because of an apparent tendency to kill VLC during background play. Rather than put up with 1-star reviews, the devs have just blocked those devices. Several years ago, Huawei's EMUI build of Android was known for obnoxiously aggressive app management. Apps would simply die the instant you put the phone to sleep unless you specifically whitelisted them. This hasn't been the default behavior since EMUI 5.1 on Android Nougat. Indeed, some of the threads and articles cited as evidence of a problem appear to focus on older versions of EMUI. The VLC team says they still get too many reports from users of Huawei phones that background playback ends when the app loses focus. Their solution for this is to block newer Huawei phones from downloading the app from the Play Store, which seems silly to me. If you don't have any interest in background play, you still can't get the app in the usual way. If you are among those banned from downloading VLC in the Play Store, you can always sideload the app from the VLC website. So, this probably won't stop people from leaving negative reviews if something is broken. Having used several newer Huawei phones, I haven't noticed anything strange with background tasks. There are still aggressive power management options in the settings that you can activate, so perhaps some of these reports come from users who inadvertently activated those features. The only blacklisted device I can verify is the P20 Pro, but there are probably more. The Mate 10 Pro still shows as a valid device on the VLC page. 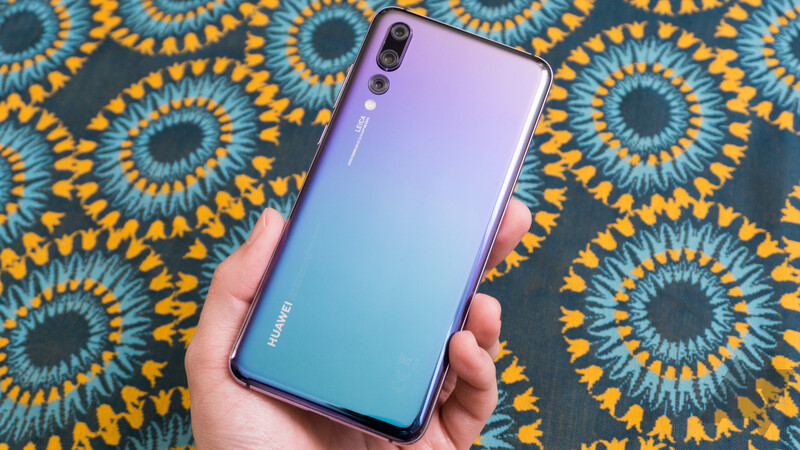 The ban apparently focuses on newer Huawei phones.